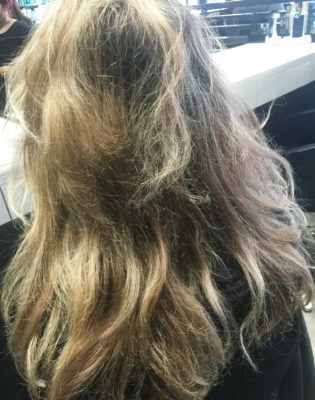 Imagine waking up every morning with thick, voluminous hair that looks naturally beautiful and full of life and body? 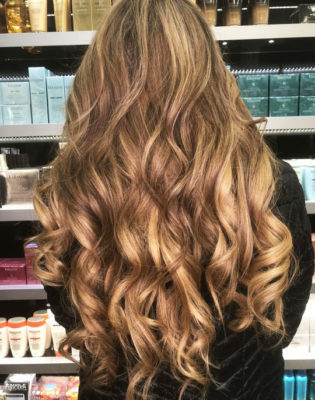 Dream no more, because with our hair extension services, we believe we can give you just that! 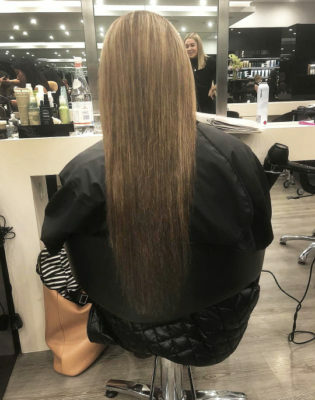 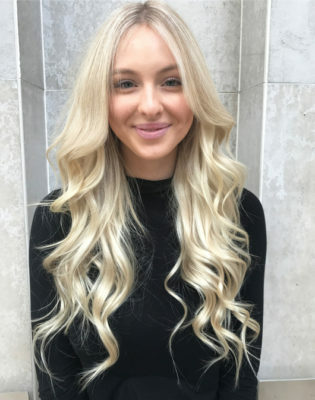 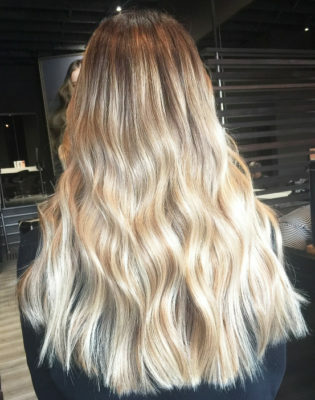 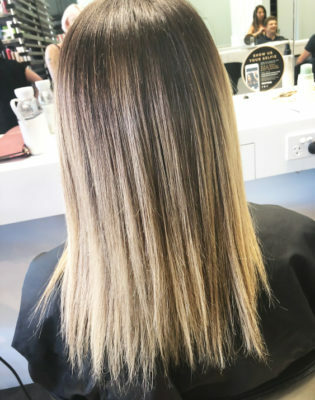 At Oscar Oscar Salons, we offer a tailor-made approach for every guest, using Showpony Hair Extensions – Australia’s premier human hair extension provider. 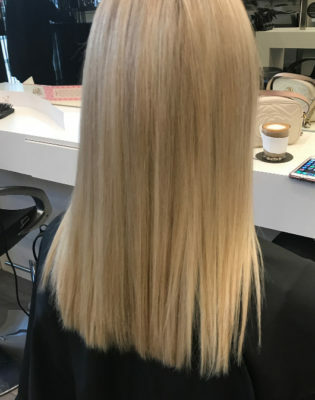 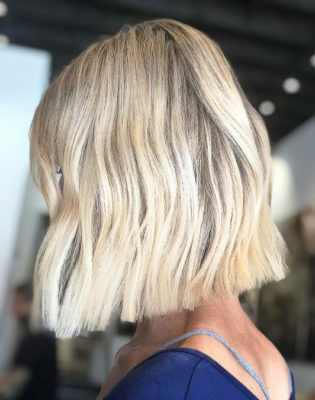 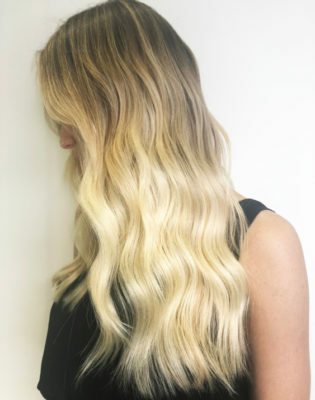 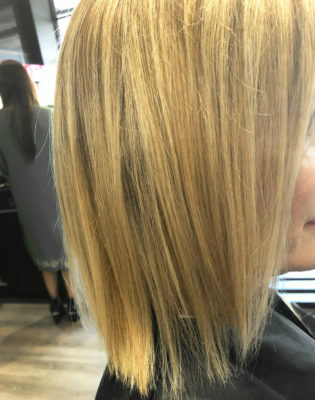 Our attention to detail and the superior quality of Showpony Hair Extensions allows us to create sneakily undetectable, voluminous locks that are incredibly soft, strong and healthy. 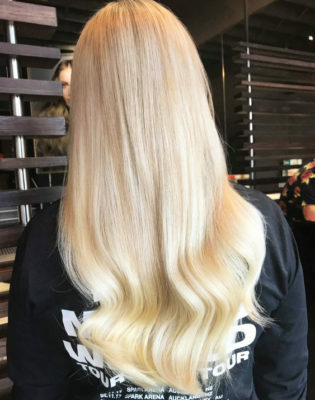 For more on our Showpony Hair Extension services visit our blog post featuring FAQ’s and more. 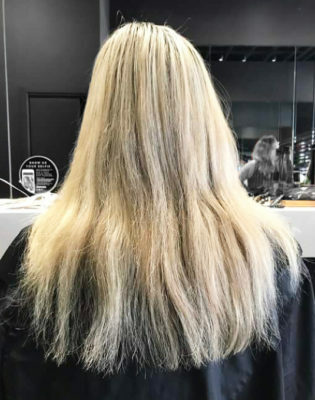 Contact your nearest Oscar Oscar Salon today to book a complimentary consultation with one of our experts.